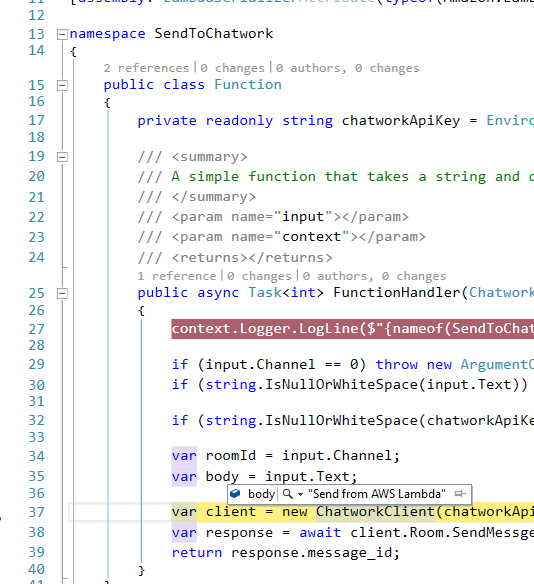 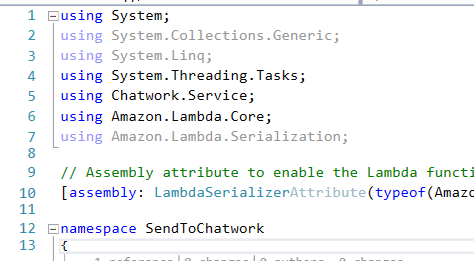 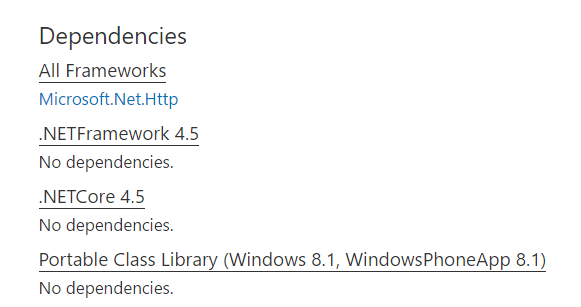 The arrows indicate that the platform supports a higher version of .NET Standard. 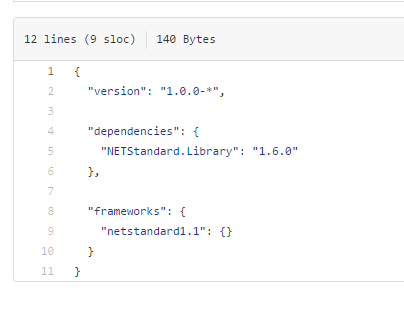 For instance, .NET Core 1.0 supports the .NET Standard version 1.6, which is why there are arrows pointing to the right for the lower versions 1.0 – 1.5. 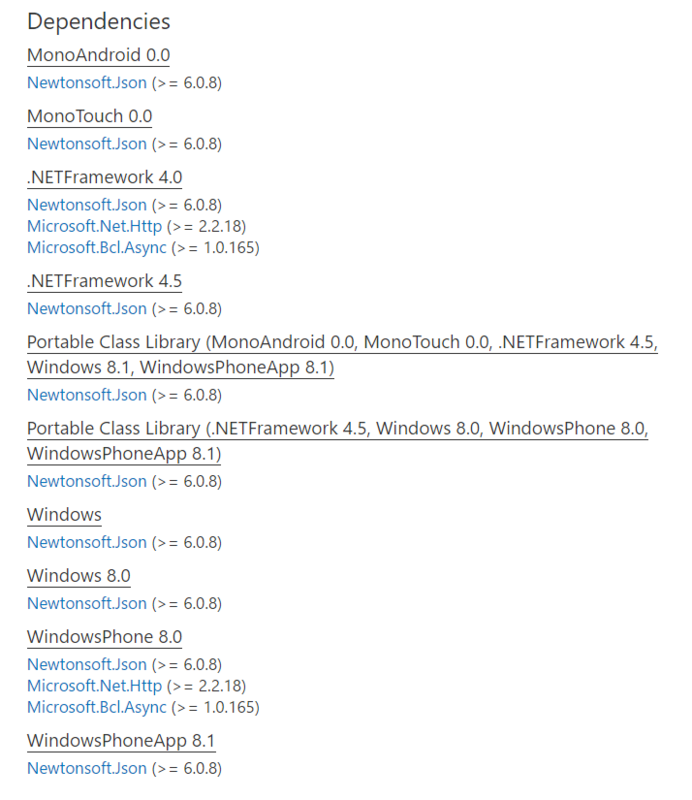 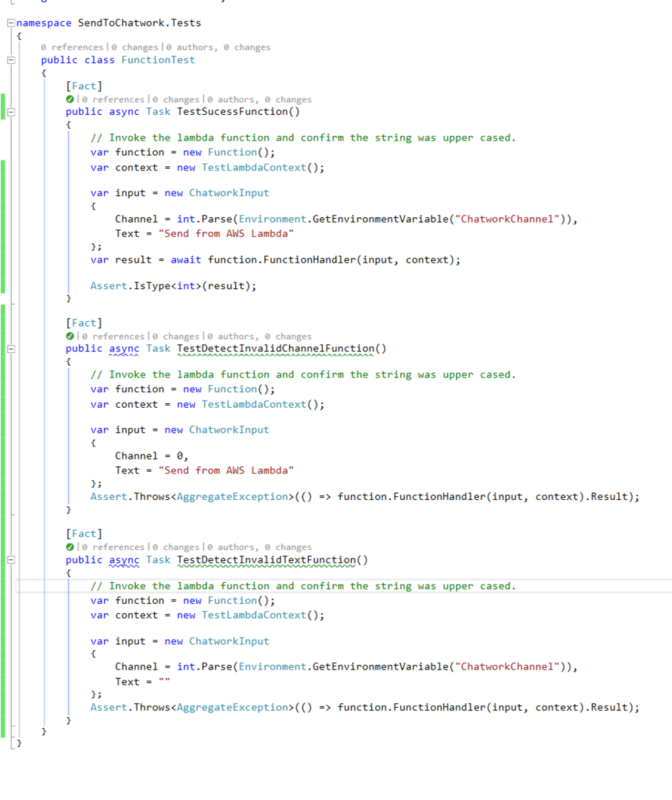 One or more packages are incompatible with .NETCoreApp,Version=v1.0.